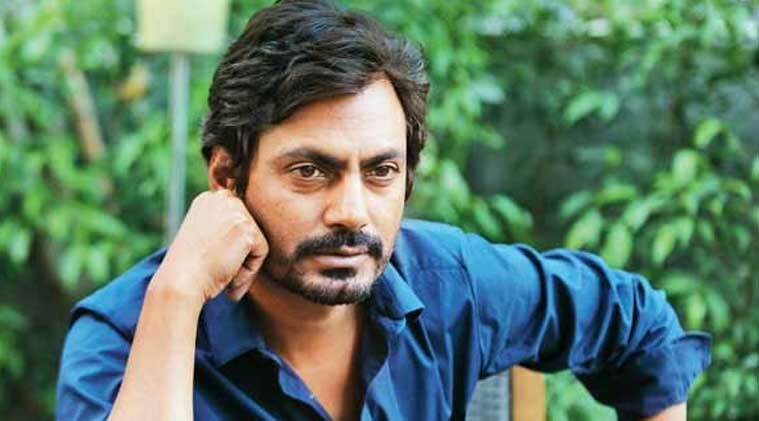 Nawazuddin is one of the nine children of a Muslim farmer born in a small town called Budhana in Muzaffarnagar district of Uttar Pradesh. He started working as a chemist in a petrochemical company, but quit soon after because he dreamt of becoming an actor. Shortly afterwards he moved to Delhi, where he took up a job as a watchman. He also joined a theatre there, and started watching plays.